After years in development, the VideoLAN team have finally launched their popular VLC video player on Android, meaning that if you own one of the newer ARMv7-powered Android devices, you will be able to download the first beta of the app from Google Play today. Initially targeted at “power users and hackers”, the beta is not a stable release and is said to be slower than the final public version. It will also support devices that are powered by an ARMv7 processor with NEON support. Supported devices include the Galaxy Nexus, HTC One X, Samsung Galaxy S III, Motorola Defy, HTC Desire and the Nexus One. 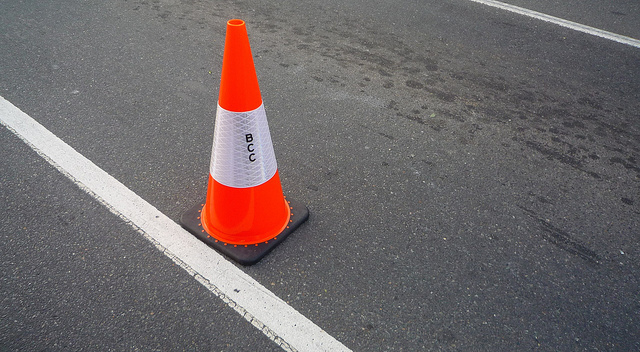 VLC is seen as the Swiss Army knife of video players, playing back nearly any type of video or audio file that you can throw at it. Enjoying a huge desktop following, it briefly launched on iOS devices (before it was pulled) but Android users have been waiting for quite a while for it to become available on their devices. If you are able to install the VLC beta, you will be able to play most local video and audio files (either locally or network streams) and utilise the app’s multi-track audio and subtitle support. The app also supports auto-rotation, aspect-ration adjustments and volume control gestures. 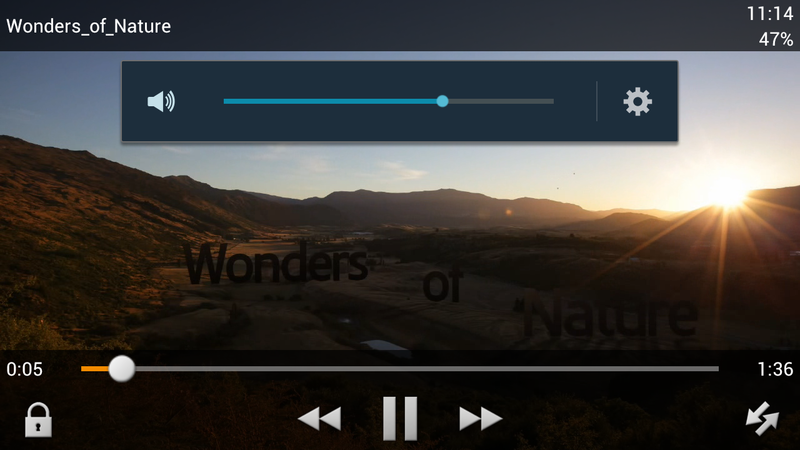 Widgets, audio headset control, cover art and audio media libraries are also included in the app. VideoLAN says that the basic UI is set to change, performance improvements are yet to be added and some audio issues are present. This means that if you want a stable and reliable app, it would be best to give this a miss until it’s ready for public release. 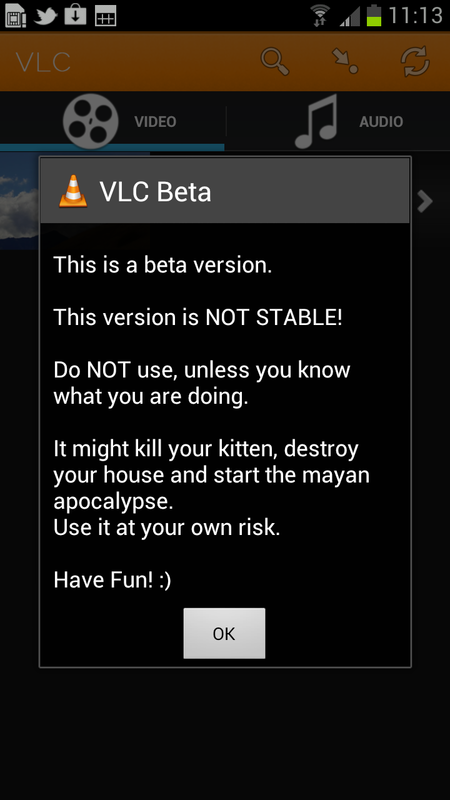 For the full list of features and more details about the VLC Android beta, head over to the VideoLAN website.